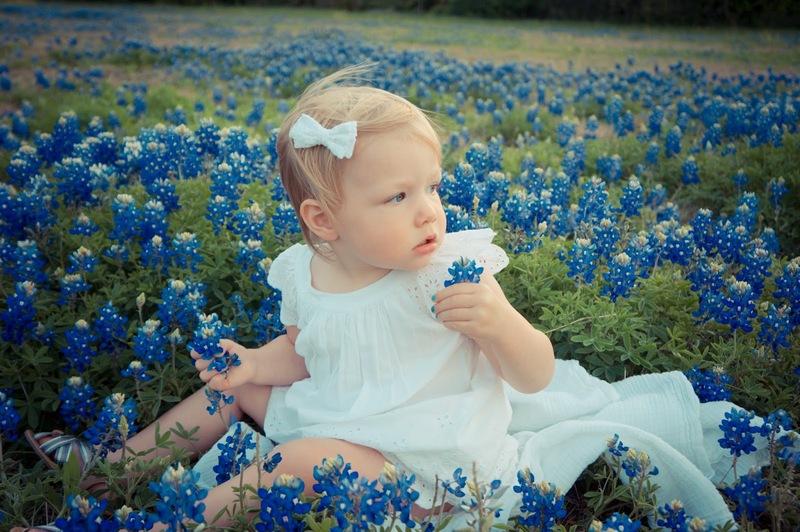 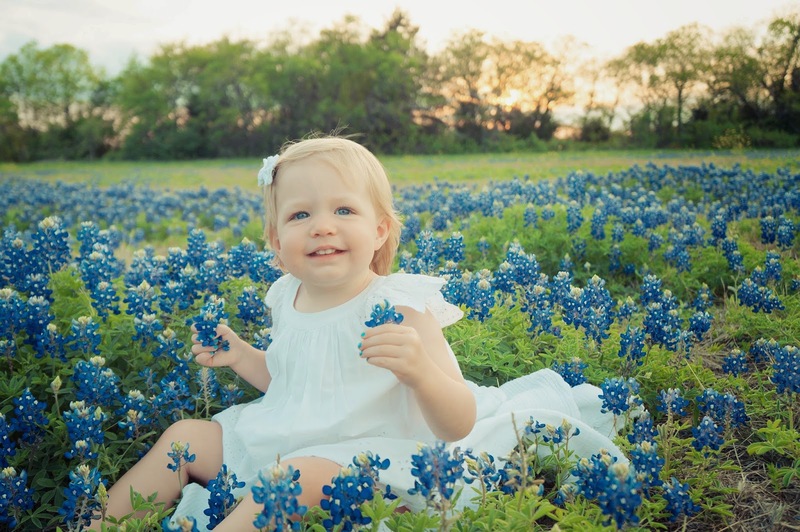 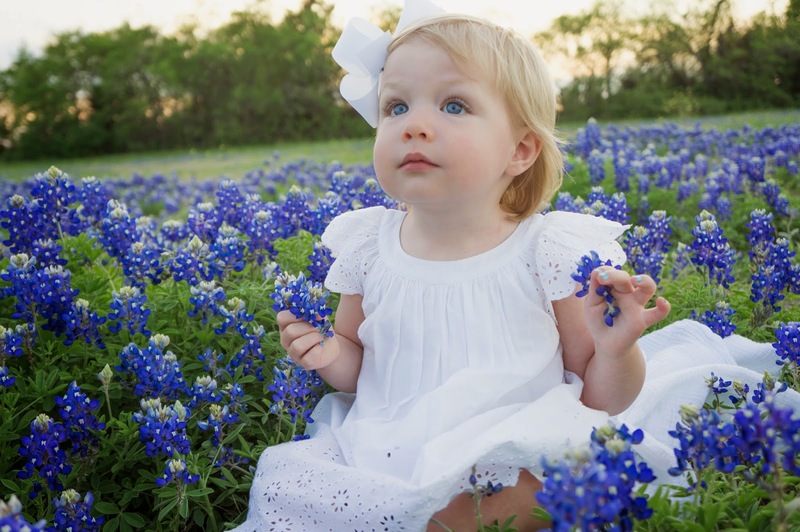 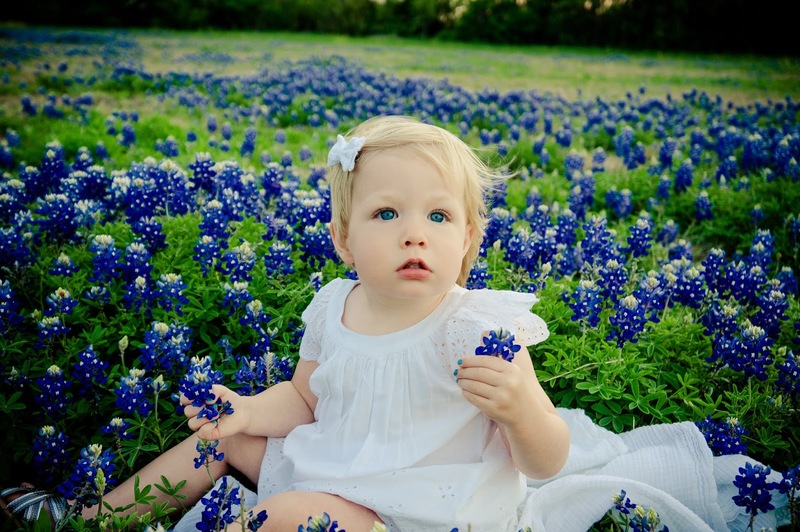 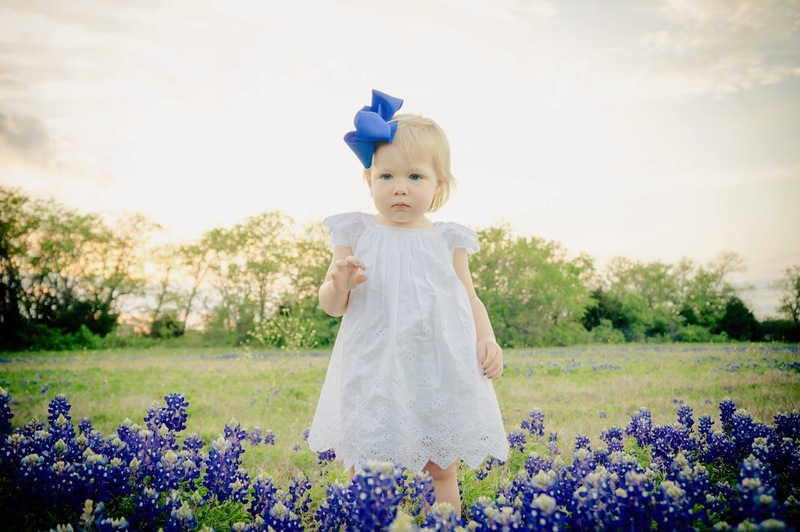 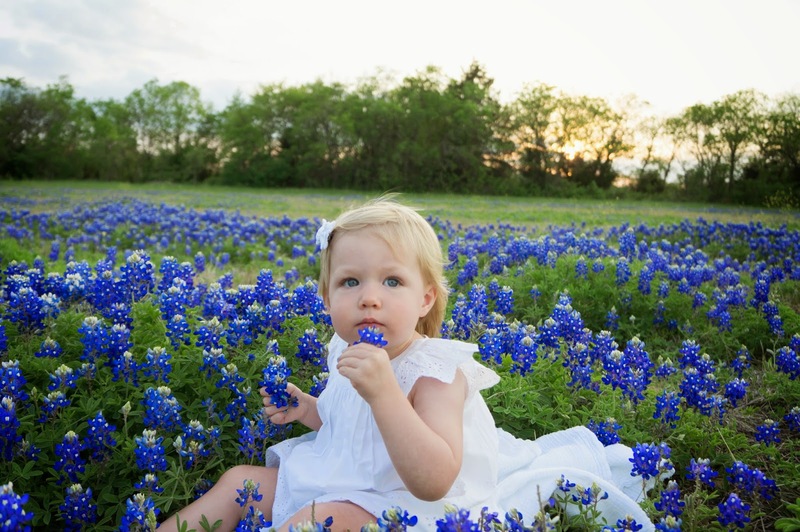 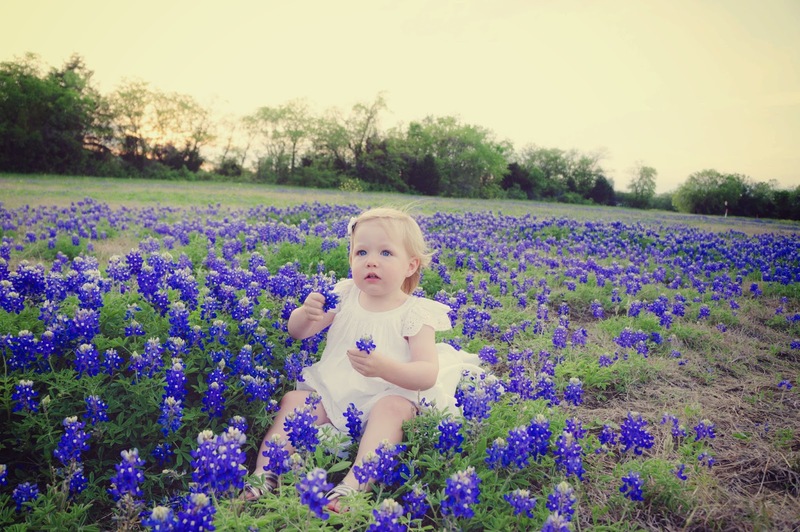 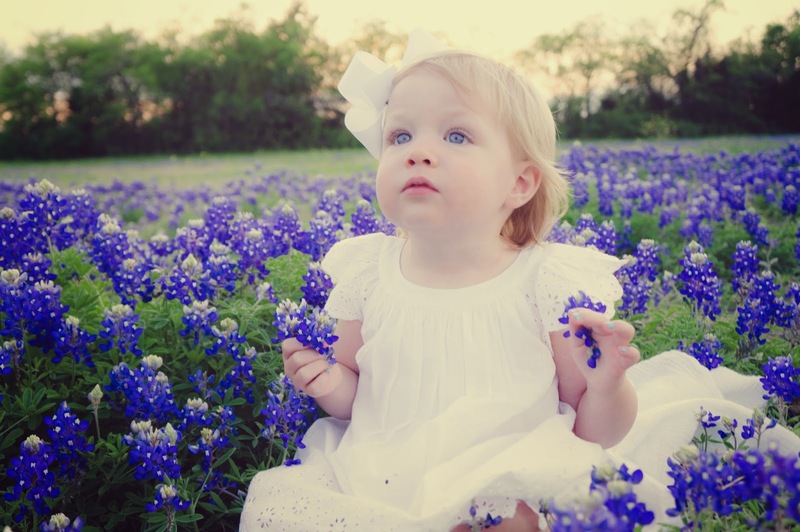 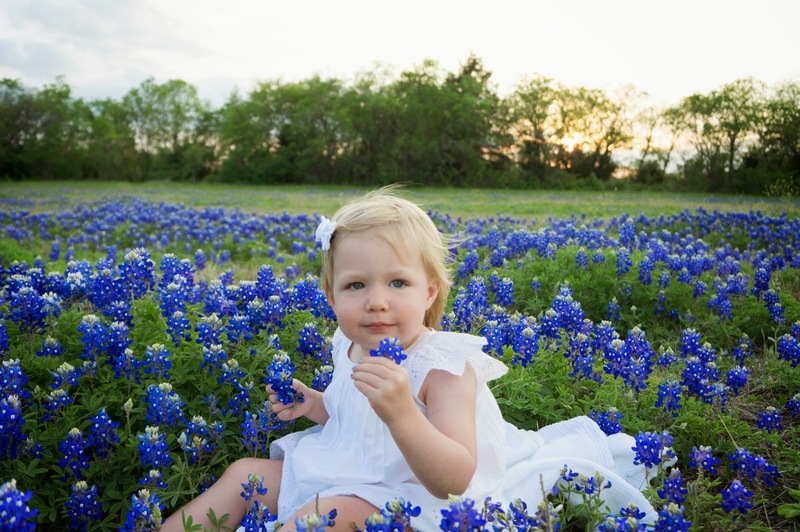 Each year as Spring advances, it is common to see families pulled over to snap a few images of their families swimming in the sea of bluebonnets that cover the sides of Texas highways. 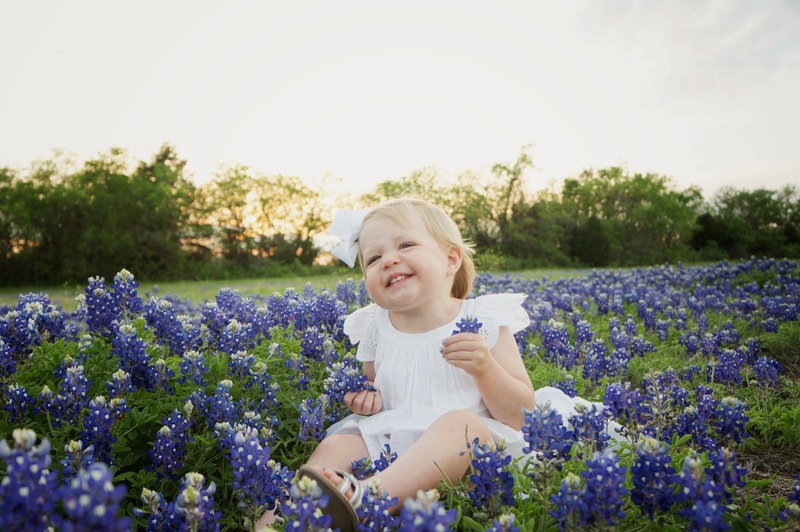 As cliche as this practice may be, we decided on a whim to capture a few of Ryann. 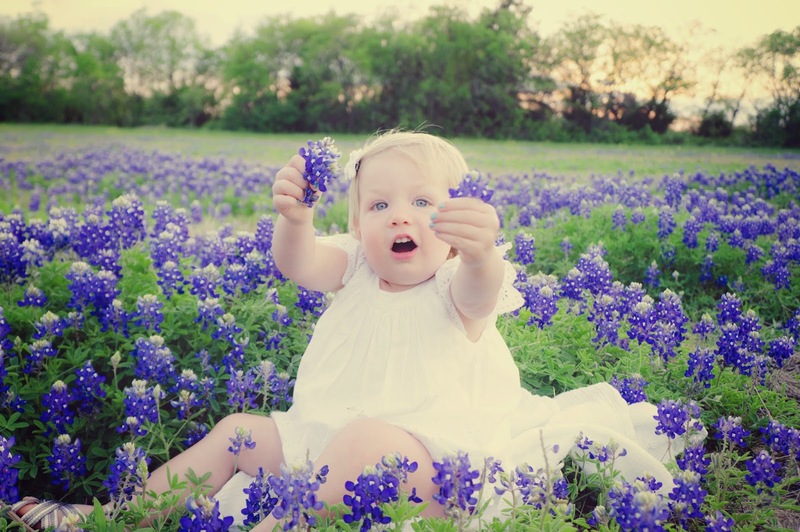 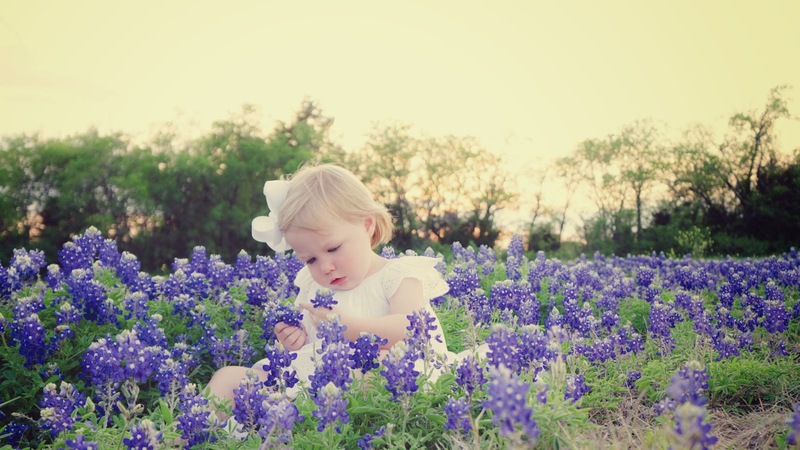 Note: Yes, we know you are not supposed to pick bluebonnets. 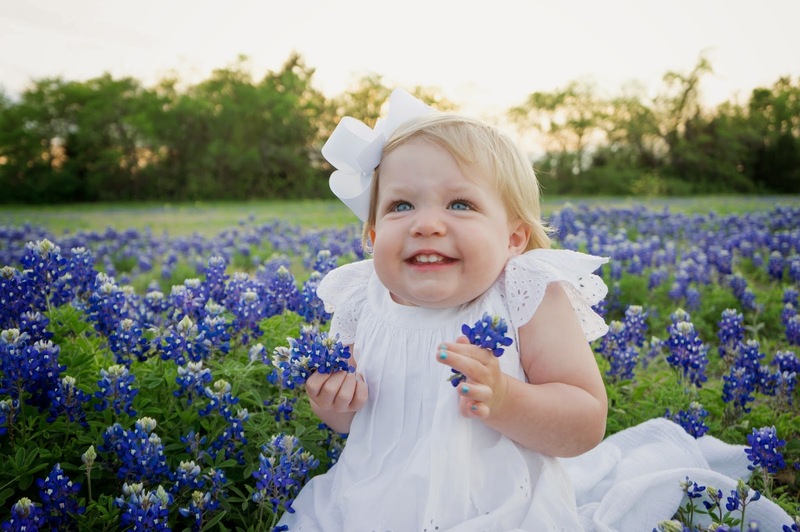 Try telling that to an 18 month old. 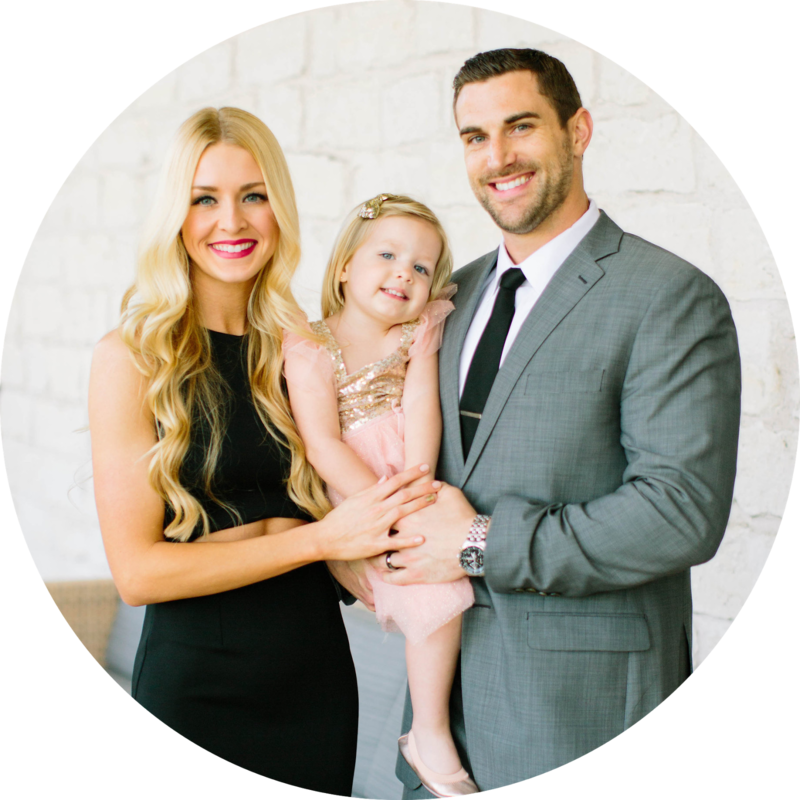 No judgement, please.